PE-film enclosures or 20 hardshell PE enclosures (ø = 0.9m, depth = 1.5m, volume = 700L). Advance general understanding in ecology. Topics: biodiversity-functioning-stability relationships, community ecology, food web interactions and benthic-pelagic dynamics. 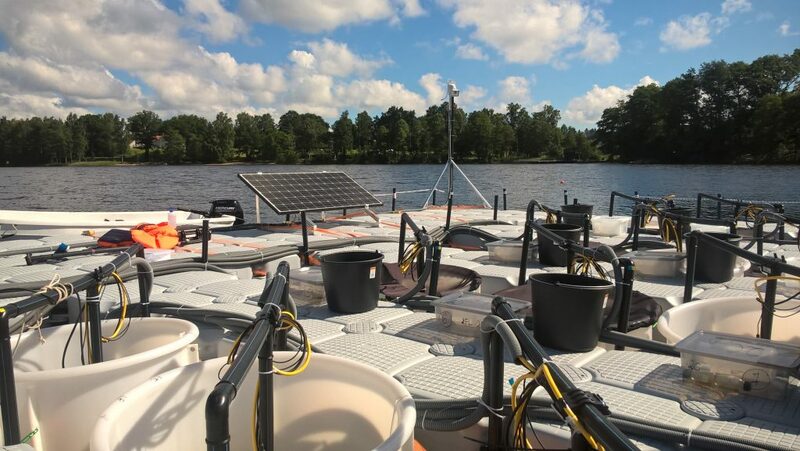 Possibility to combine experimental research with historical lake monitoring data from Lake Bolmen (e.g., phytoplankton, zooplankton, fish, temperature measurements and others). 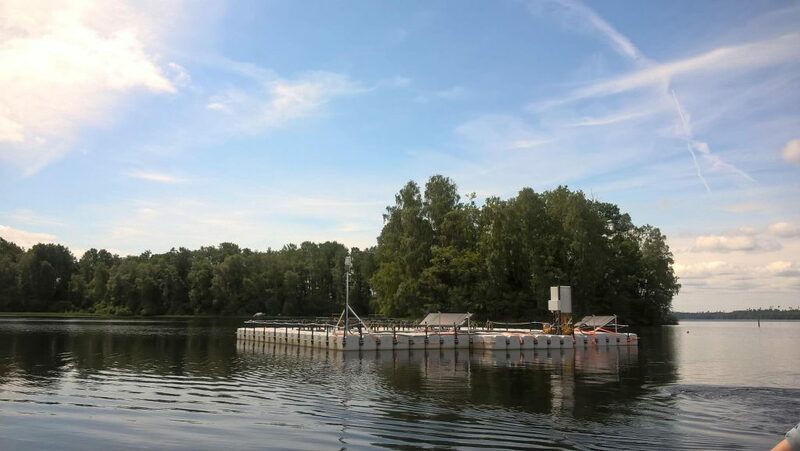 Apogee SQ-500 (PAR), CTG Trilux fluorometer (chlorophyll-a, phycocyanin and turbidity) and Aanderaa 4531 optode (O2 and temperature) sensors fulltime deployed in each enclosure. CR1000 dataloggers and AM16/32B multiplexers. Possibility to develop Internet interface for collected data. One AP-2000 AquaRead Multiprobe (http://www.aquaread.com/portofolio/ap-2000/) and one Apogee MQ-500 (PAR) with handheld meters. Capacity in site (Bolmen Forskningsstation) up to 5-6 people with general facilities needed for accommodation.